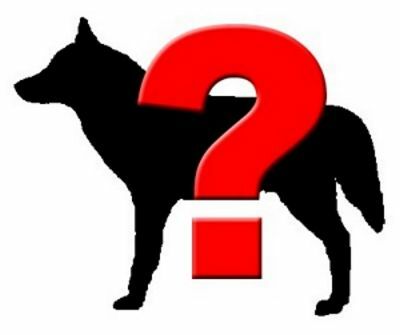 Breed: (possibly) a Wolfdog from Non-FCI kennel; with not recognized pedigree - !! !do not use for breeding!! !